Monks in Trappist Monasteries reserved singles as their daily beers but there's no need to take vows of poverty or celibacy to taste our Belgian-Style single. 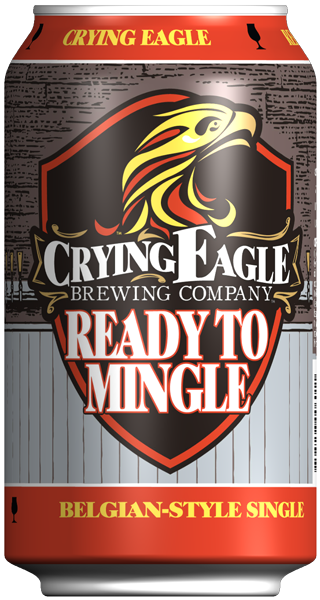 Get ready to mingle because this light, aromatic beer is a crowd pleaser that's ready to mix things up! Ready for a fresh beer?